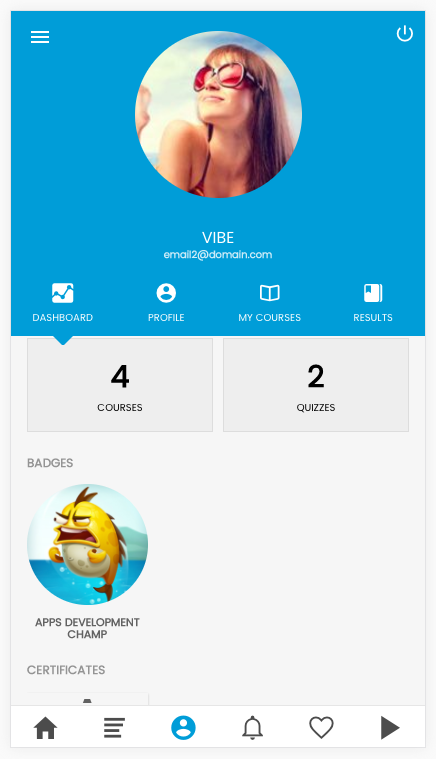 The Mobile app integrates with the REST API and oAuth Server developed in the WPLMS LMS system. 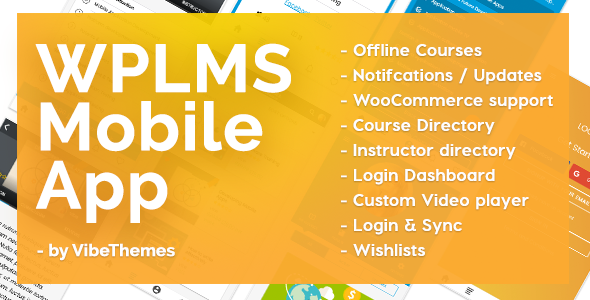 Automatically display your courses from WPLMS Site. 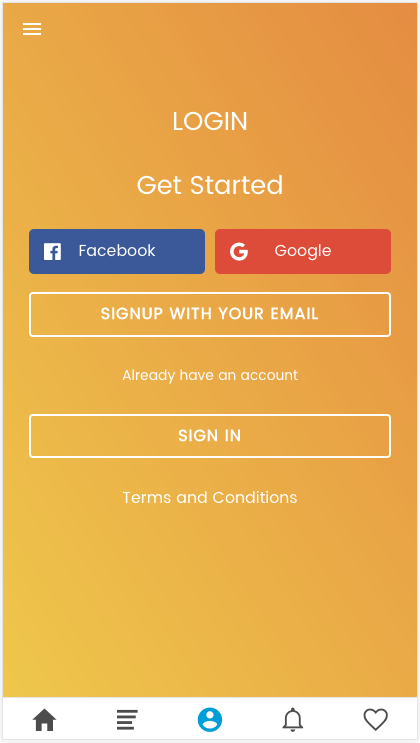 Automatically recognise user logins from your site. 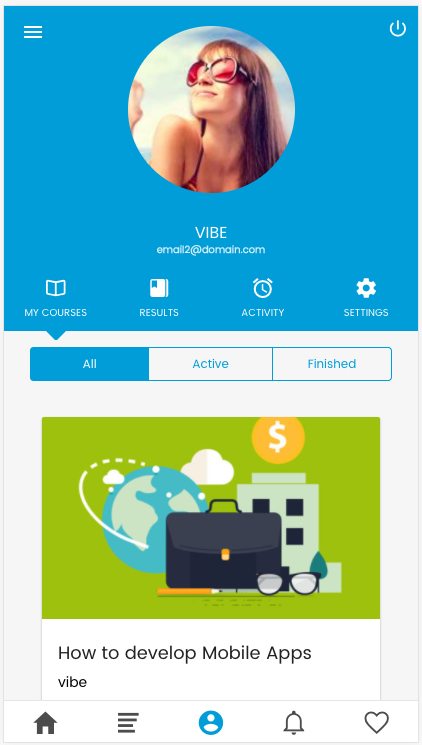 Students can register directly in the app and their account is created in the site. 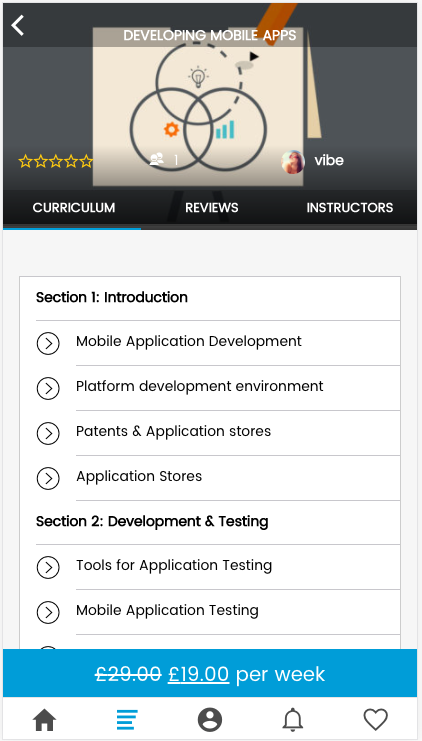 Students can browse courses in the App – directory and subscribe to the courses. 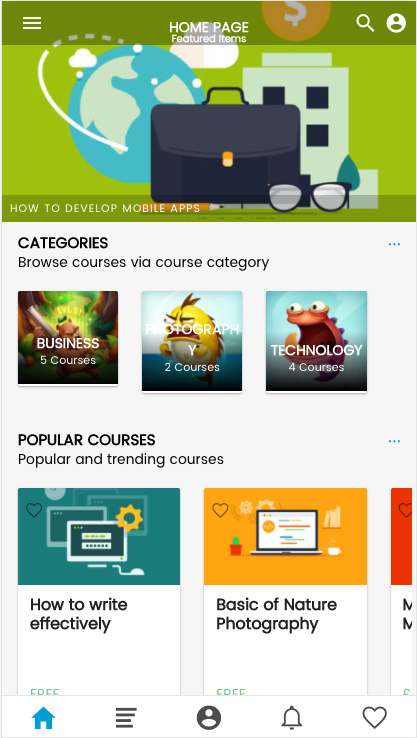 Students can enrol themselves in free courses or pay via website – WooCommerce checkout system which supports multiple payment gateways. 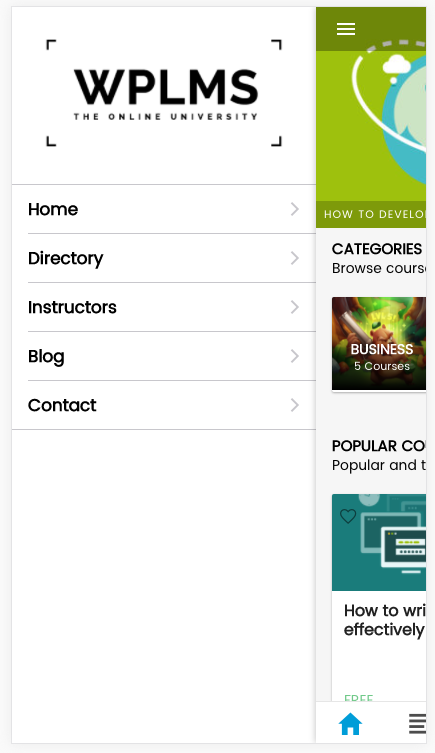 Students can keep track of their courses on App or website in sync. 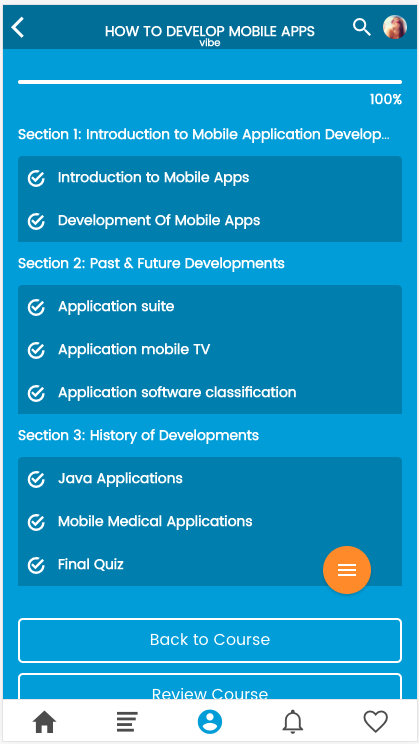 Students courses are loaded and available in offline mode. Administrator can send notifications and updates to App users. Administrator can remove/force logout users from the app. Quiz with MCQ, MCC, Fill blank, Select drop, text answer type. 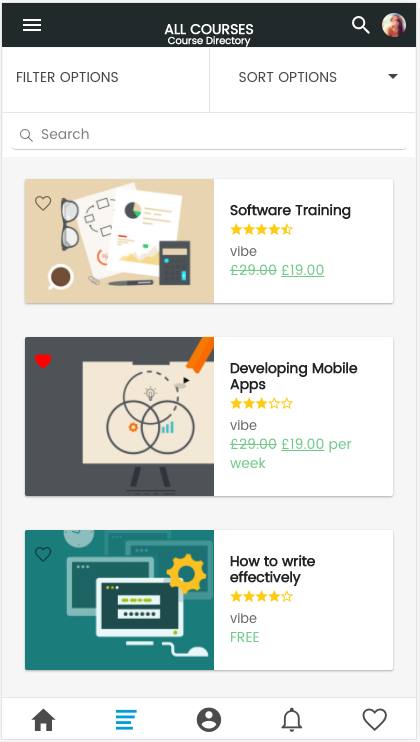 User Dashboards with Course and Quiz graphs. Follow the demo link for Installation and Customisation support. 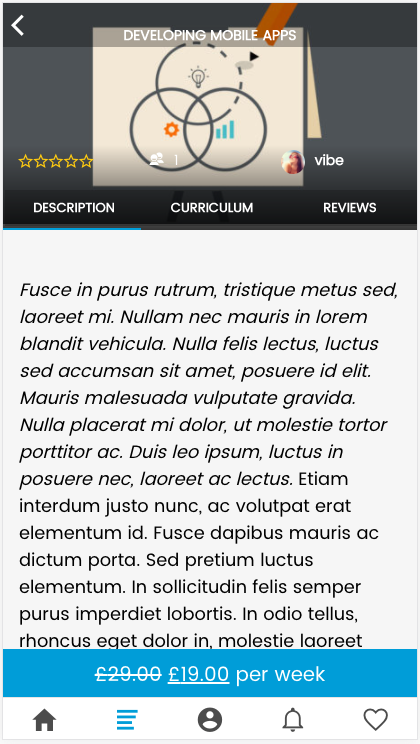 ->  Sample product to appear consistently for Wallet.